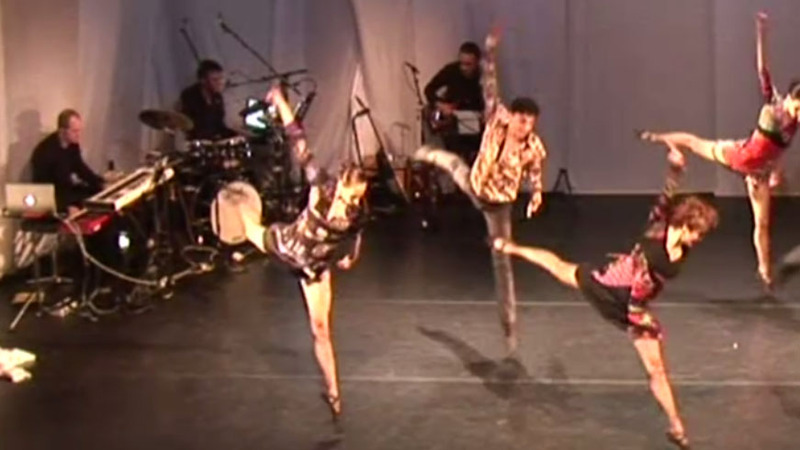 Kathryn Bradney was born in the USA and studied dance in New York. She danced with various companies : Pittsburgh Ballet Theatre ( Balanchine repertoire), New York City Opera Company at Lincoln Center and afterwards with the Béjart Ballet Lausanne, where she performed principal roles of the Bejart repertoire around the world for 20 years. In 1990, she was invited to teach at the Béjart Ballet Lausanne company and the school, Stuttgart Ballet, Tokyo Ballet, Conservatoire Supérieur de Danse de Cergy-Pontoise in Paris, Dover Dance Academy (USA), Catskill Ballet Theatre (USA), the Dance Academy of Florence (Italy), Balletto di Parma (Italy), Ballet du Rhin (France), the Arena 225 in Zurich, Vevey Youth Ballet (Switzerland) as well as in Seoul (Korea), Beijing and Shanghai (China), Taipei (Taiwan), at the AFJD and at the Prix de Lausanne (Switzerland). In 2001, she took part in the film «One Last Dance» with Patrick Swayze. In 2004, she choreographed the performance for the overture of the International Harp Symposium, ,in 2005 the Musical Soirée, in 2006 Carte Blanche, the misfortunes of Sophie and Soirée Investec. From 2001 to 2005, she was a ballet mistress, teacher and principle dancer for Béjart Ballet Lausanne. In January 2007, she was appointed as one of the video makers for the Prix de Lausanne for its artistic vision of dance. 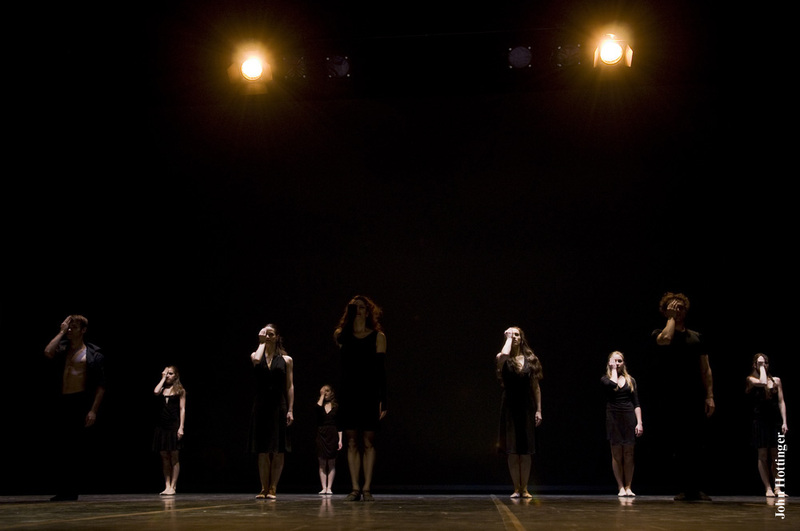 In 2007, she choreographed and danced, as a quality principle dancer, for the GRAAP evening event «Bal de l’Entraide». In 2008, she choreographed and was a principle dancer in the gala Diams pour le Panda Ball, Le Fantôme du Château and Dentro. She worked in collaboration with Igor Piovano in the Belle Hélène for the Opera of Lausanne. She was invited to choreograph for the Dance Festival in Olten. Invited as a teacher in 2009, 2011 and 2012 at Tanz Akademie Zürich. In May 2009, she choreographed and danced as principle dancer in «Le 6ème Élément» at the Métropole Theatre in Lausanne as well as choreographed and danced as a principle for the Gala «Grands Brûlés» at the Beaulieu Thetare. 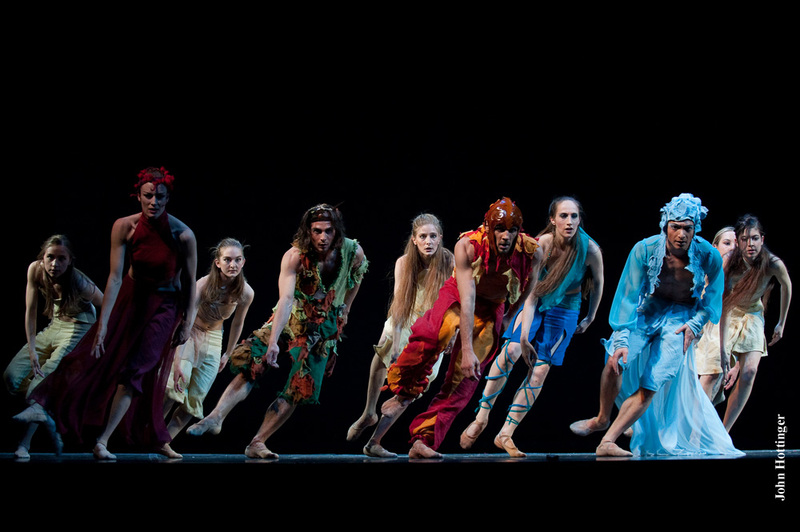 She danced with the Igokat company at the Teatro Nuovo de Turin for the second anniversary of the passing of Maurice Béjart, and was honourly invited for the Province of Cuneo’s 150th anniversary in Italy. From 2006 to 2014, every year she has been a jury member of the pre-selections for the Prix de Lausanne. She is a member and is registered as a professional teacher of dance in Switzerland (Danse Suisse). 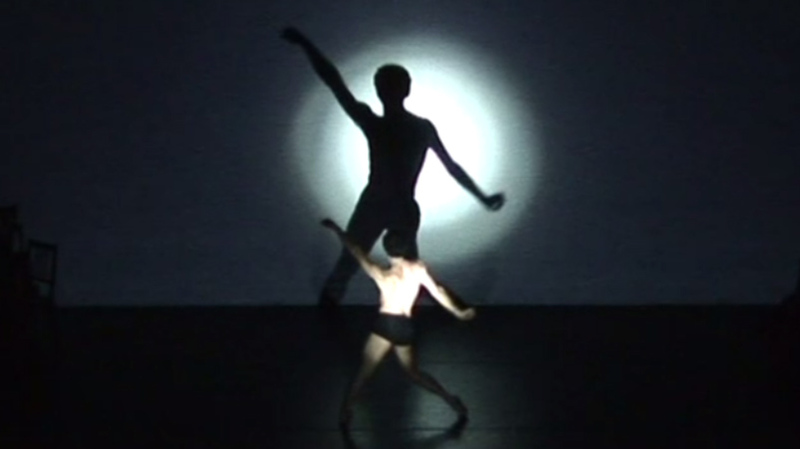 In March 2010, she danced for the the overture dance Festival of Lugano. 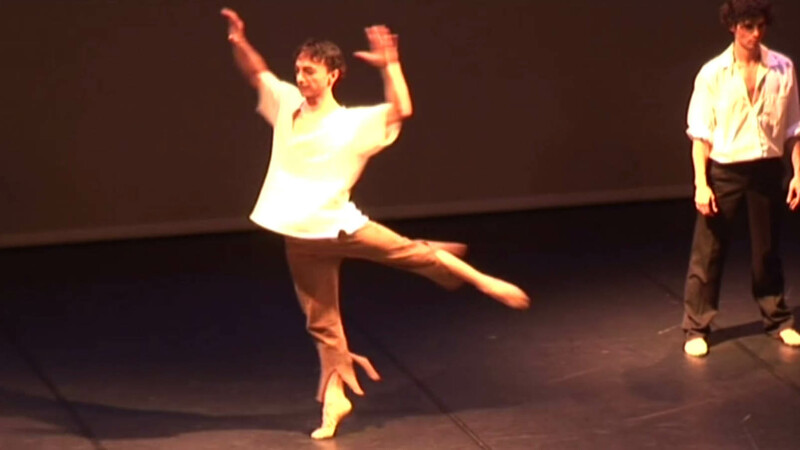 In June 2010 and May 2011, she choreographed the ballet «Shéhérazade» for the Igokat school. 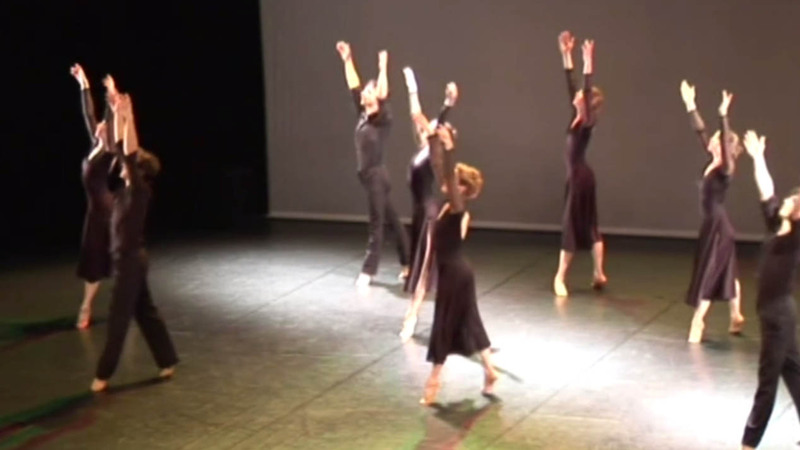 In 2010, she choreographed and danced as a principle in «Tais-toi et Danse» at the Métropole Thetare in Lausanne. 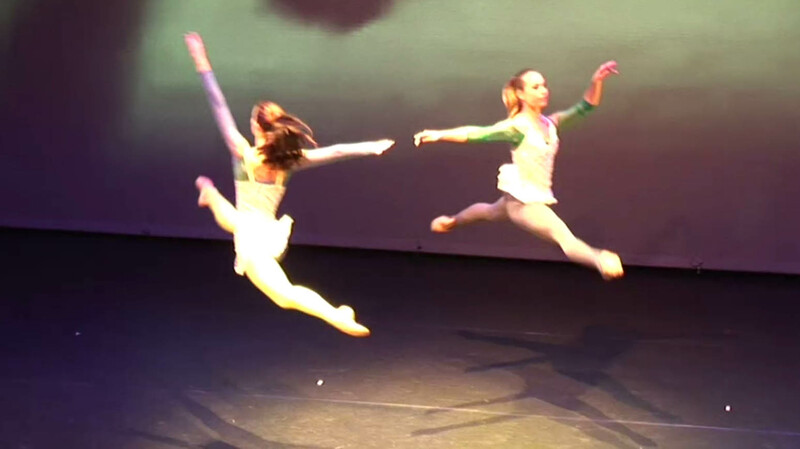 She was invited to dance as a principle for the Cinevox Junior Company gala. 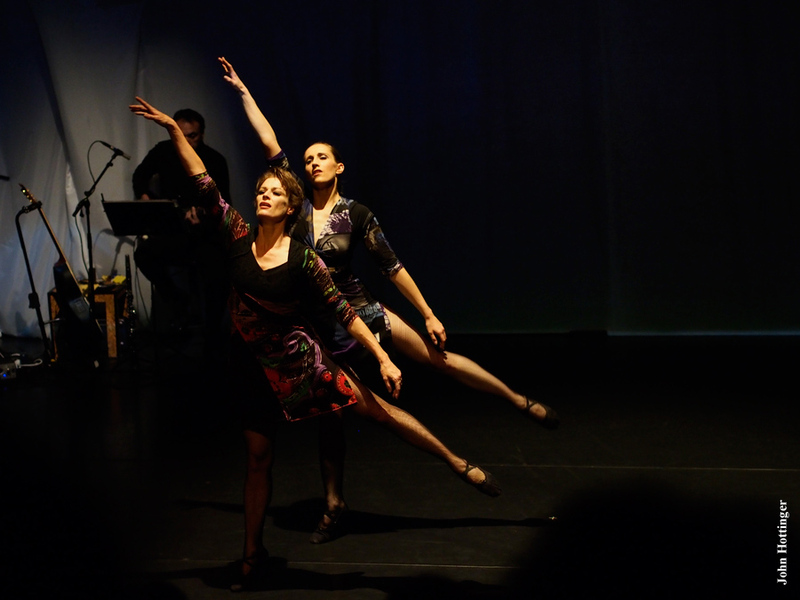 In May 2011, she choreographed and danced as a principle in «BD – Ballet Dessiné» at the Octogone Theatre in Pully. From 2009 to 2011, she was invited to teach at the concours de danse de Soleure (Switzerland). From 2011 to 2014, she was the principle teacher at the Migros dance competition in Zurich. 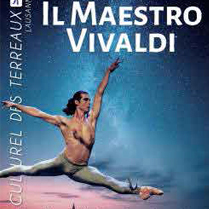 In October 2011, she was invited to dance as principle for the gala «30 ans de la Terna» in Italy. In November and December 2011, she choreographed and danced as a principle in «BD – Ballet Dessiné» at the Vevey Theatre and the Octogone Theatre in Pully. In March 2012 and 2013, she was a jury member for the ‘Sport-études’ audition in Délémont. She is a member and is registerd in the professional Swiss Federation of Dance Schools (FSED). In June 2012 and 2013, she choreographed the ballet «Chatouille» for the Igokat dance school . In July 2012, she became an instructor and coach for «Jeunesse & Sport» Swiss for the gymnastic and dance disciplines. In July 2012, she danced as a principle for the Igokat Company in the Gala opening of the festival ‘Vignale Danza’ in Italy. 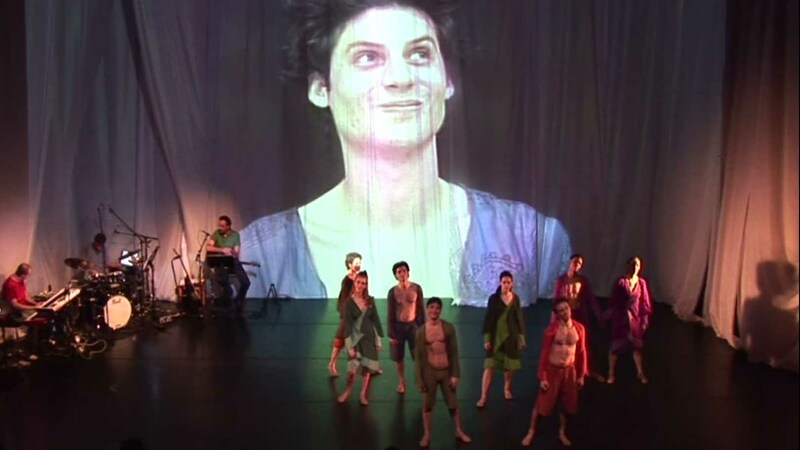 In Novemebr and December 2012, she choreographed and danced as a principle with the Igokat Company in «Une Chance, un Sourire» at l’Espace Culturel des Terreaux in Lausanne and at the Marens Theatre in Nyon. 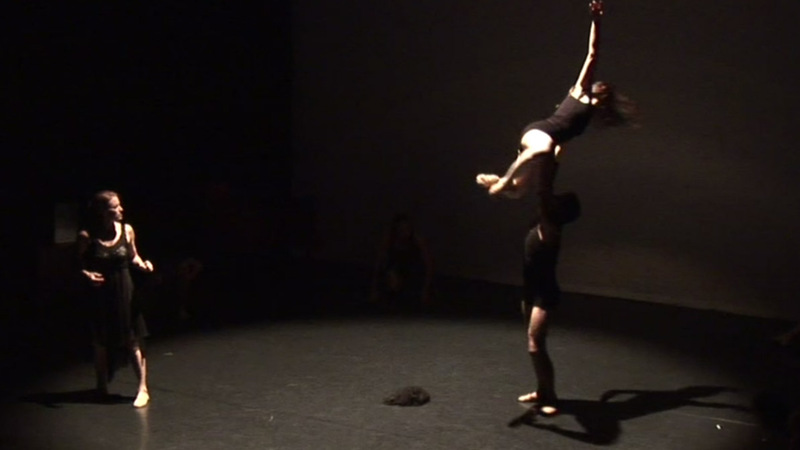 In October 2013, she choreographed and danced as a principle with the Igokat Company in «Give & Take» at l’Espace Culturel des Terreaux in Lausanne. In Decembre 2013, she choreographed and danced as a principle with the Igokat Company in extracts of «Give & Take» for the re-opening of the Olympic Museum in Lausanne. She is an Expert for the CFC in contemporary dance in Geneva. She was invited to teach for the ‘Sport-études’ audition for the Canton of Geneva. In June 2014 and 2015, she choreographed the ballet «Alice au Pays des Merveilles in 2014 and 2015» for the Igokat Dance Academy. 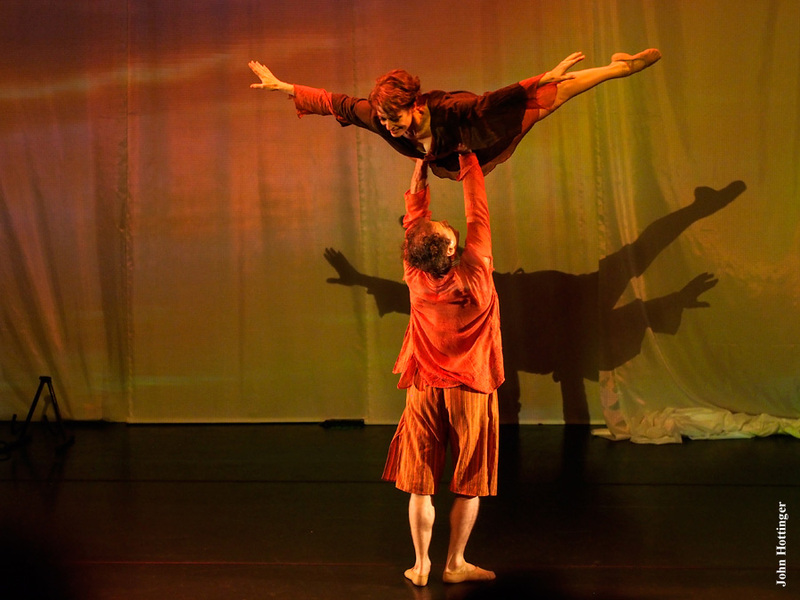 In October and November 2014, she choreographed and danced as a principle with the Igokat Company in «Vouloir c’est Pouvoir» at l’Espace Culturel des Terreaux in Lausanne. 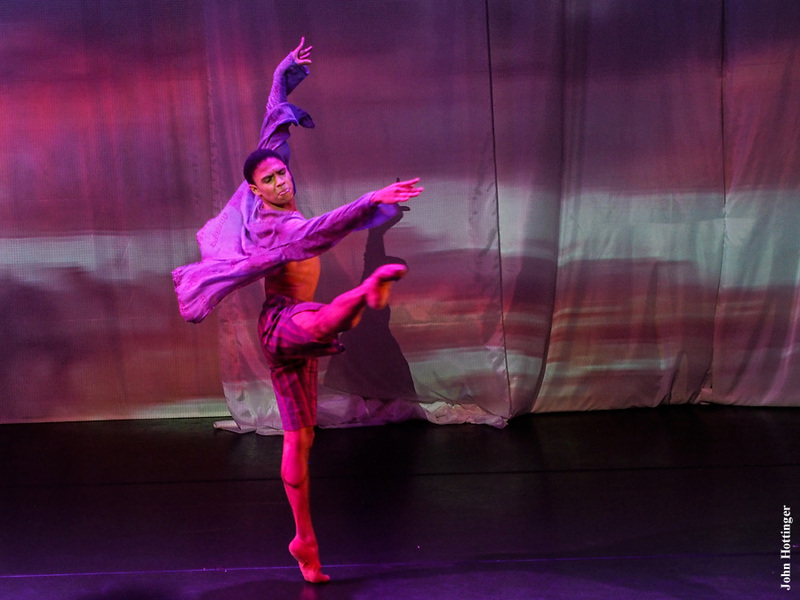 In November 2015, she choreographed and danced as a principal dancer with the Igokat Company in «Dansebook» at the Espace Culturel des Terreaux in Lausanne. 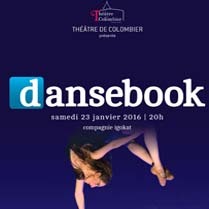 In January 2016, she danced as a principal dancer with the Igokat Company in «Dansebook» at the Théatre de Colombier in Neuchâtel. In December 2015, she is hired as a choreographer for the Opéra de Lausanne in «My Fair Lady». In June 2016, she choreographed the ballet «Cinderella au Grand Bal d’Igokat» for the Igokat Dance Academy. In October 2016, she is a jury member for the Prix de Lausanne at La Plata (Argentina) for the preselections of the Prix de Lausanne 2017 candidates in South America. In September 2017, she is awarded, with her husband Igor Piovano, the ‘Prix de l’Éveil’ from the Canton de Vaud, Switzerland. 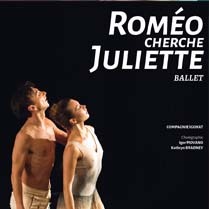 In November 2017, she choreographed «Roméo cherche Juliette» for the Company Igokat at the Espace Culturel des Terreaux in Lausanne. In October 2017, she is a jury member for the Prix de Lausanne at Montevideo (Uruguay) for the preselections of the Prix de Lausanne 2019 candidates in South America. 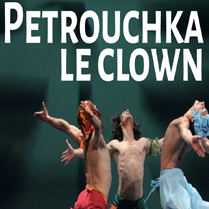 In November 2017, she choreographed «Petrouchka le Clown» for the Company Igokat at the Espace Culturel des Terreaux in Lausanne. In November 2017, she is named Artistic and Executice Director of the Prix de Lausanne. She is currently co-director of the Igokat Academy of Dance, executive member of the Company Igokat, Associate Director of the international ballet competition the Prix de Lausanne as well as a free-lance teacher, dancer and choreographer.